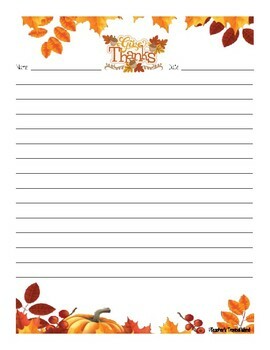 Use this writing paper for students to express why are they thankful for. 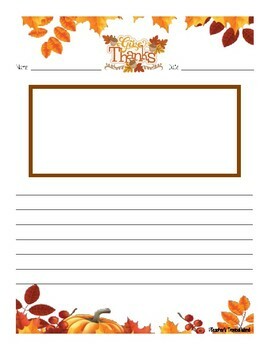 Included is a Thanksgiving decorated full page of line guides and another page, decorated as well, with a blank space for them to draw a picture with less line guides. 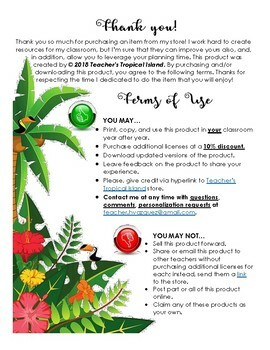 *Two options for how this can be used!